North Shore Remodeler, Copeland Builders, Inc.
At Copeland Builders, Inc., our success is in creating value and beauty in your home through elegant style and attention to detail. We use the latest in building products including cabinetry and woodworking combined with outstanding craftsmanship to create long lasting luxury and utility. 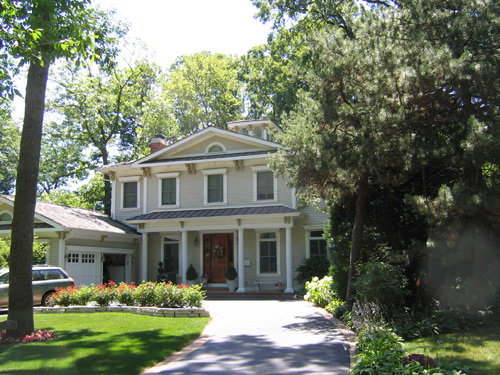 North Shore Remodeler ~ Copeland Builders, Inc.